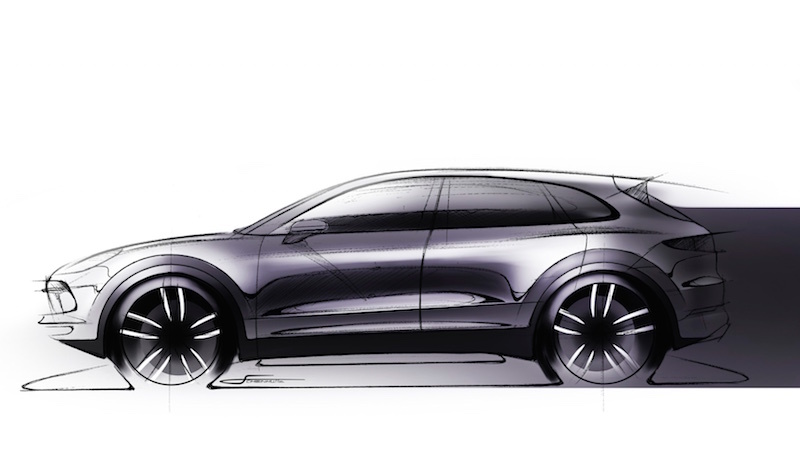 It's no surprise that Porsche's 3rd generation Cayenne is on the way. In fact, it was just last week that Porsche showed us how they perform torture tests on the SUV all over the world. Now comes word that it's debut, scheduled for August 29th, will be broadcast live. If you care to watch, you can do so here by simply coming back on the 29th. Unless something changes the 2018 Porsche Cayenne reveal is scheduled for 9:00 PM CEST (3:00 PM EST).